Elysee Joseph is president of Fraternite Charis d’ Haiti and is leading the planning committee for the conference. He is also the pastor of Eglise Evangelique de la Paix in Ft. Lauderdale, vice-President of the Board of Caribbean Vision Ministries, and the President of the Board of the Eglise Evangelique de la Paix Foundation in Haiti. A new group of Charis Alliance churches has developed in the Republic of Haiti. Called the Fraternite Charis d’ Haiti, they are planning their first ever national conference in March 2019. 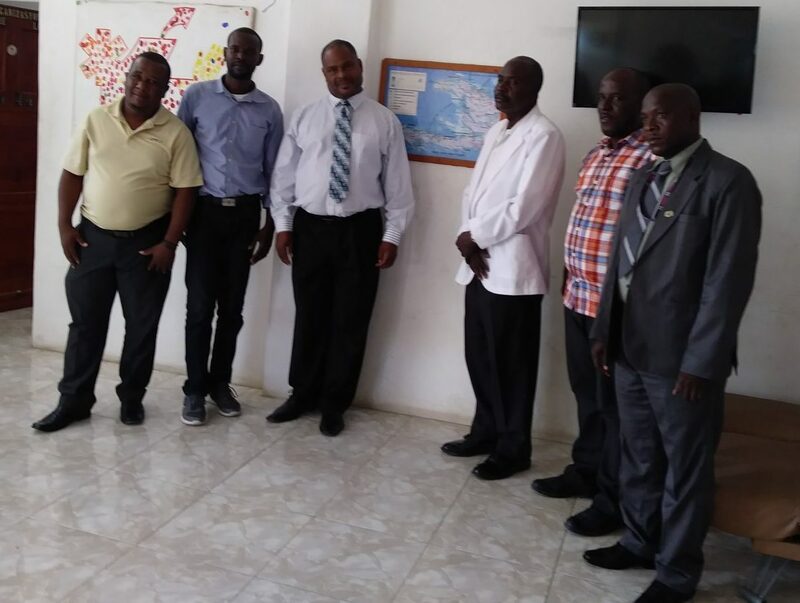 This new network of 90 congregations from throughout the country is committed to sharing the gospel of the Lord Jesus Christ and working together to support and encourage each other in their desire and abilities to disciple a new generation of Christians in Haiti. The conference will take place on the campus of House of Hope Orphanage in Cap Haitian, Haiti, March 27-31, 2019. This coalition has been a dream of Charis Fellowship ministries who work in the country. 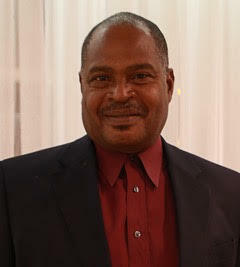 Caribbean Vision Ministries, under the leadership of Chuck Davis, has been there since 2005. Breathe Partners, founded by Dan O’Deens, has also assisted Haitian believers in forming this cooperative venture. Planning the conference are: Jean Pierre Jackson, Breathe Partners; Mackenzy Vilsaint, Breathe Partners; Elysee Joseph, Caribbean Vision Ministries; Daniel Cardichon, Caribbean Vision Ministries; Charles Joseph Moise, Breathe Partners; Saint-Croix Saint-Phar, Caribbean Vision Ministries. Both ministries have made substantial financial commitments to help make this first national conference a success, along with providing transportation and facility resources. Yet, Fraternite Charis d’ Haiti still needs to raise an additional $6,000 to assist the attending pastors from the 90 churches in travel from their homes to the meeting location, plus housing, meals, cook staff, additional misc. staff, and associated fees. Many of these Pastors will be traveling a long distance to attend this event. Financial assistance is needed to help make this historic event be successful and fulfill the dreams of these many pastors who serve so sacrificially in God’s Kingdom work.